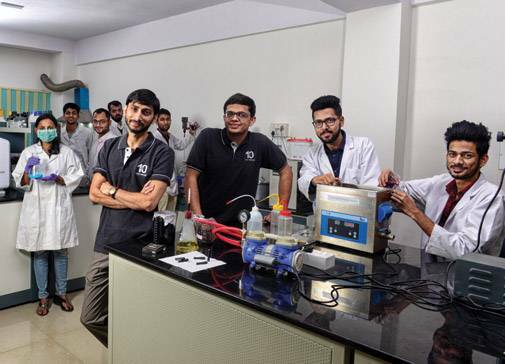 1) Founder: Akshay Singhal started the company while studying B.Tech at IIT Roorkee along with his father, who now handles manufacturing for the company He is also pursuing a PhD in nanotechnology. 2) Big Idea: A nanotechnology R&D company that bridges the gap between laboratory-developed technologies and market-ready products. 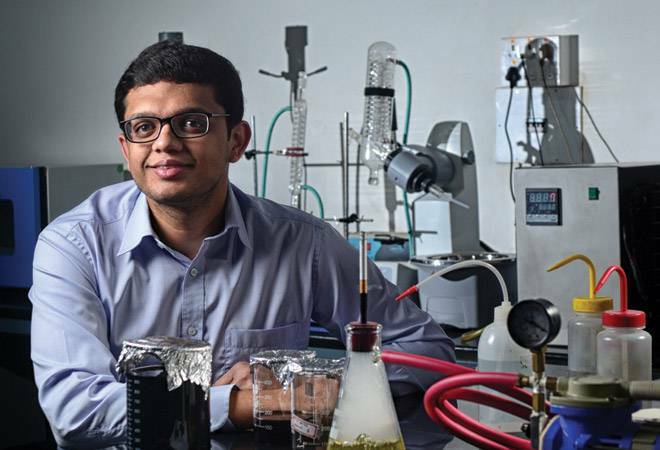 Singhal has a single-minded focus on graphene, a new wonder material which is an allotrope of carbon. It is 200 times stronger than steel but the thinnest material at the same time. The University of Manchester, which researches the material, says that "it is a superb conductor and can act as a perfect barrier - not even helium can pass through it." The material, however, is expensive - as high as `5,000 a gram. Log 9's USP is to develop processes to make it suitable for specific applications in a commercially viable way. The start-up has targeted the purification market. 3) How it is Using Graphene: Log 9 has built a plug-on device made of graphene composite particles for cigarette smoke filtration. When the cigarette is lit, the smoke passes through the filter, absorbing almost 30-50 per cent of the toxins. 4) Revenue Streams: The company was retailing the cigarette filtration device under its own brand, PPuF. Now, the company is manufacturing the devices for Indiabulls Pharmaceuticals. Log 9 has a minimum order of 1 million pieces for 2017/18. Collaborative research is another revenue stream. 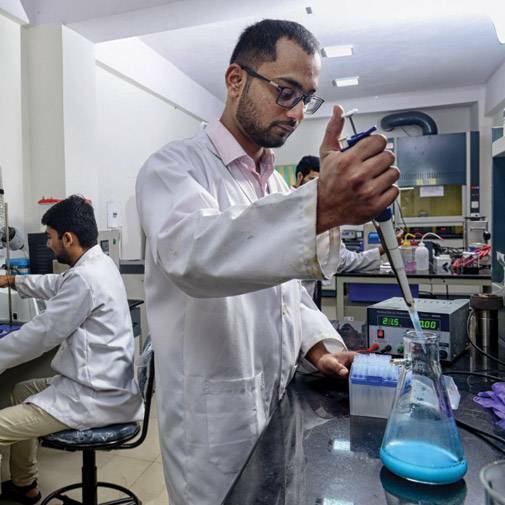 Log 9 is working with Engineers India Limited for developing a graphene membrane for separation of oil and water. It is also working on yet another paid project for a Fortune 500 company to make conducting plastics by infusing graphene so that the plastic parts of a particular device don't have to be manually wired.